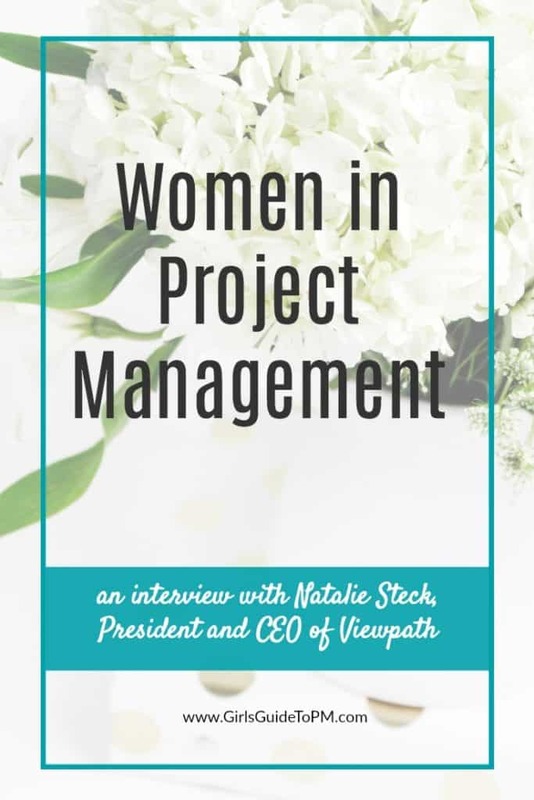 Today I’m interviewing Natalie Steck, President and CEO at software firm Viewpath. 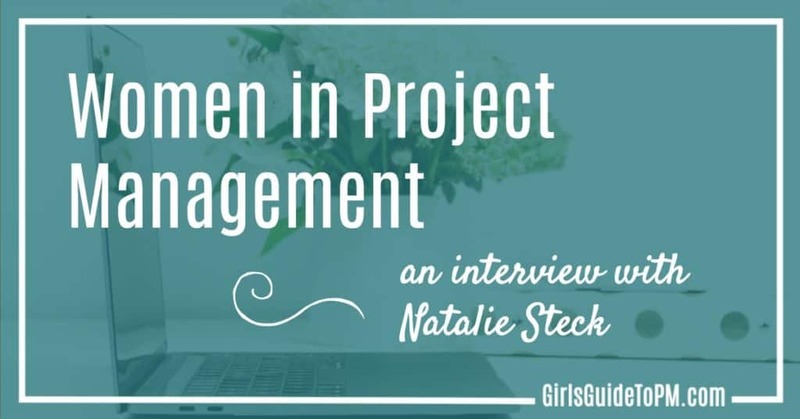 I don’t often get to talk to too many female CEOs so it was great to find out more about Natalie’s career to date and the thoughts she has about the future of project management software. 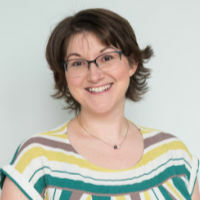 Natalie, how did you get started in project management? I have been involved in project management my whole career (focused in the sales and marketing) but more specifically since 2012 when I needed to set up the US and UK operations of an Australian based technology firm. Currently, I am the President and CEO of Viewpath – a SaaS company that produces intuitive project management software. I have been with Viewpath for about 5 months now and I love it! My team is great and so is the product. Prior to that, I have been the global head of sales and marketing for another SaaS company called Qorus Software and a consulting firm, Logic 20/20. I moved to the USA, from Melbourne, Australia in 2012 and now call Seattle home. I’ve never been to Seattle, but I would love to! The number of women in a CEO role is growing, but it is still a pretty exclusive club. Do you find many women at industry events that are also CEOs? I am finding an ever-increasing number of female CEO’s and in fact, have been introduced to many networks of all female entrepreneurs and leaders in the tech industry. I am encouraged by this because I believe women make wonderful leaders. Well, I agree with that! What advice do you have for women that want to reach your position someday? 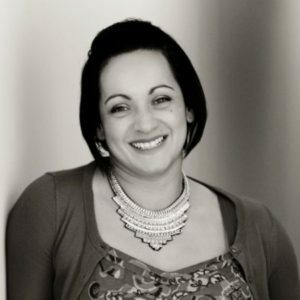 I mentor a lot of people (men and women alike) and I am involved in many female-only entrepreneurial and community groups. My foundational advice is always the same. First, work hard. No matter what you are doing, give it your all. 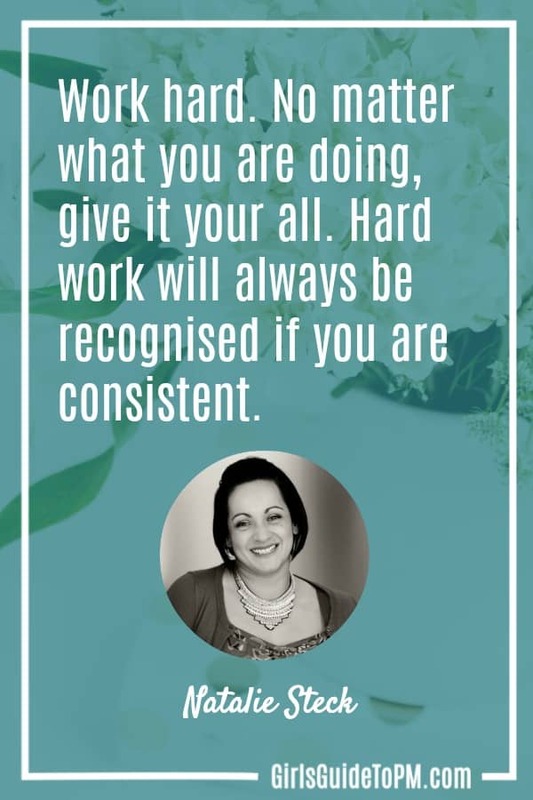 Hard work will ALWAYS be recognised if you are consistent. Second, reconcile who you are. A square peg never fits in a round hole so determine what you’re good at, your passions and your motivating factors and build a plan to get to where you want to go. I would suggest a good mentor is priceless in helping in this regard. And lastly, be who you say you are. Genuine, open, honest people are who I gravitate towards and who gravitate towards me. Those are the people who genuinely want to see others succeed. Wise words. Thank you. Can we talk about the trends in project management software. What are you seeing? The project management SaaS industry is expected to reach $4.6B by 2020. Approximately 70% of companies are also going to shift to SaaS in that time. We know there are a few trends emerging in regards to artificial intelligence, hybrid methodologies, analytics, and API Integration. Viewpath plans to be on the bleeding edge of many of these trends. OK, tell me what’s next for Viewpath. What are you developing? It is exciting times ahead for Viewpath, in fact, this week we have launched our long awaited, long anticipated 4.0 product. It’s a really cool time to revolutionise the project management landscape and that’s exactly what we are planning to do here at Viewpath. Our 4.0 application has the best user interface we have ever created. Features and functionality that our customers have been asking for such as resource and capacity planning, reporting and versioning. Going forward for us we plan to make a tool so useful that EACH AND EVERY project manager across the globe will want to use it. That’s a great goal! What are your top tips for people choosing project management software? I always suggest to clients to do a comprehensive system requirement gathering process internally before they go to market for new software. That way they have clearly defined their needs, their use cases, and budget. We help a lot of our customers determine these requirements. Ask the provider to demo the product to you. At Viewpath, we do as many demonstrations as our customers require. It is also important to read reviews on third-party sites. And lastly, you should be able to trial the software. We offer all customers a free 30 day trial of Viewpath. So those are the next steps for Viewpath. What about yourself? Where do you see yourself in five years? I hope to have led Viewpath to unprecedented success within that five-year time frame. I have several passions that I hope to pursue within five years also such as finishing writing my cookbook, expanding my consulting business where I love to help others set up their sales and marketing processes as well as building a strong mentorship network here in Seattle. I’d love to read that cookbook! Thanks, Natalie!